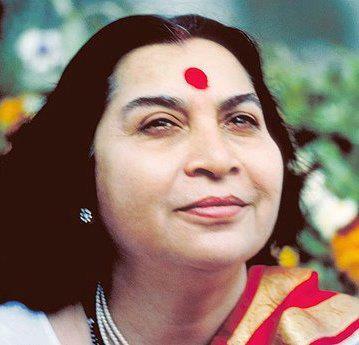 This clip shows one of the usual Sahaja Yoga meditation classes. Music is a great way to go into meditation, a state where we are free of thoughts and feel at peace with ourselves and the world. We might not have life music at every class although we sometimes try to incorporate that as well! Meditation classes are free and suitable for both complete beginners and regular meditators. Chairs are provided. No physical exercises, postures or special clothing are required. Meditation – once we have cleared our subtle body and the energy can rise freely we automatically come into a state of mental silence, meditation. There you will enjoy a state of thoughtless awareness, complete relaxation and the flow of energy nourishing you. We always encourage people to come to our meditation classes. The most powerful meditation is usually experienced collectively with other people whose energy is already awakened. Then the vibrations generated in these collective meditations are proportionately stronger which helps everyone again in their own personal growth. It also gives you the opportunity to work on others which is the quickest way to accelerate your own inner growth. However, if you’d like to try it right away online, there are some great online courses available.